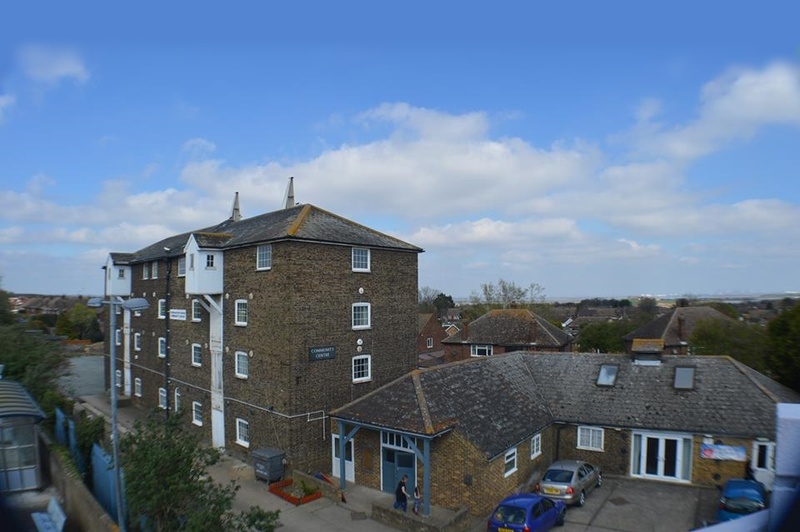 The iconic Oast building in central Rainham has overlooked Rainham station for the last hundred years. It is now a thriving community centre run by a dedicated team of volunteers and used by many local community groups and clubs including sports, heath, spirituality and gaming. The Community Centre is run solely by the Rainham & Wigmore Community Association. They rely on the community centre income, kind donations and volunteers for it’s day-to-day operation. The centre is not funded by Medway Council or any commercial business. The Oast is open to bookings for short and long-term hire with morning, afternoon and evening sessions available. Whether you have a group that needs a new home or require a venue for a birthday party, the Oast has you covered. 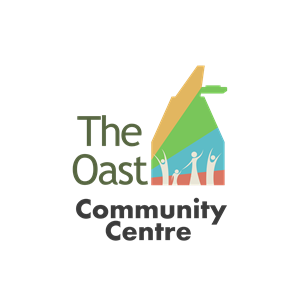 The Oast can cater for: Community Groups, Clubs, Events, Meetings, Kids parties and etc. Contact us now! Error: Error validating access token: Session has expired on Tuesday, 02-Apr-19 07:22:03 PDT. The current time is Friday, 19-Apr-19 01:05:04 PDT. Run a community group or club, or want to start one? Arrange a tour and discuss your requirements, Contact us now!